This year there are new categories to enter. Community Corner – have you gardened as a team to create and maintain a community garden or area of communal grounds? Then this is the category for you. Mini Gardens – small is beautiful, if your floral arrangements are in containers, hanging baskets or in a patio or similar area, enter here. Floral Garden/Borders – this is the category for you if you have a floral garden or blossoming borders. Children age 5-16 – budding young gardeners should enter this category. Gardener of the Year – all competition entrants will be automatically in with a chance of winning this prestigious award. The closing date for entries is Wednesday 31 July 2019 and the winners will be announced by the end of August. 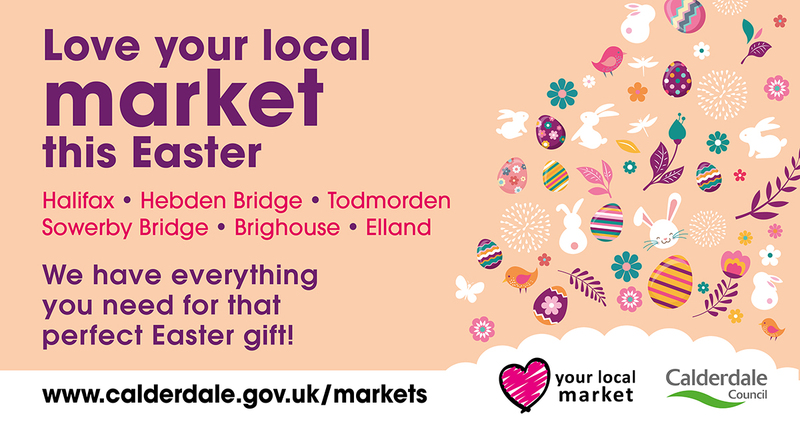 Or, post your photos with the category you would like to enter and your contact details to: Christine Fenton, Resident Engagement Assistant, Prospect House, Wharf Street, Blackburn, BB1 1JD. 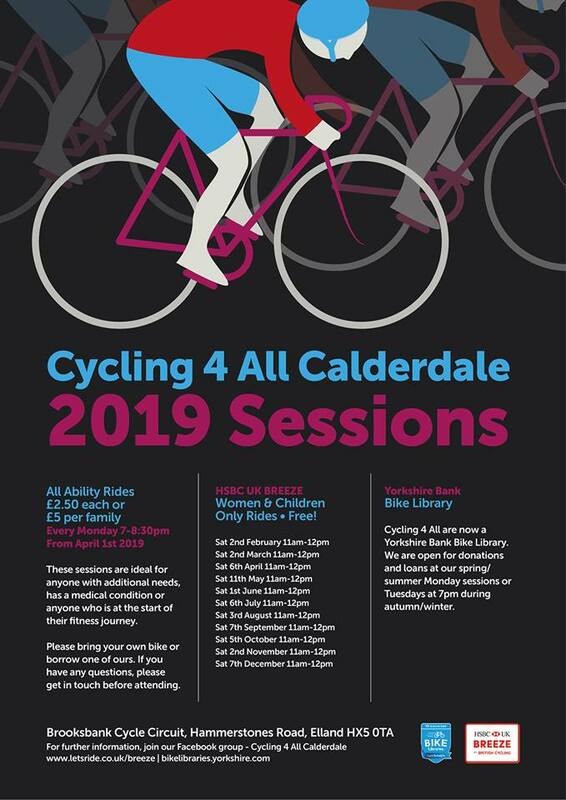 This entry was posted in Brighouse, Elland, Get Involved / Have Your Say, Greetland & Stainland, Hipperholme & Lightcliffe, Rastrick, Sowerby Bridge. 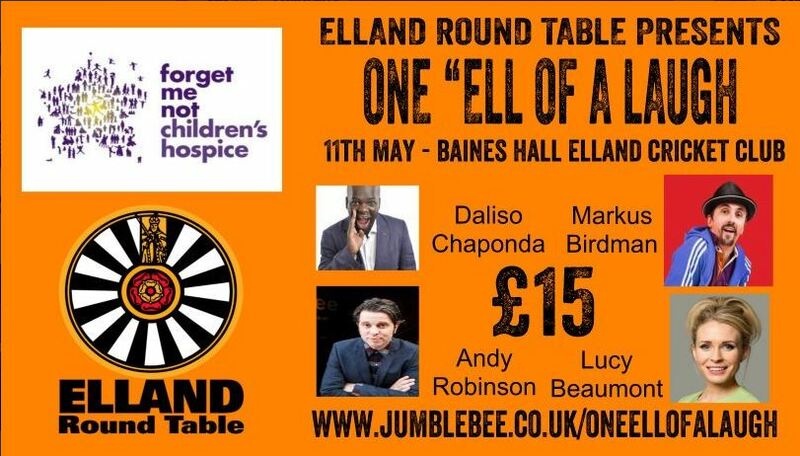 Hosted by Elland Round Table there will be an evening of stand up comedy on Saturday 11 May, 7:00pm-11:15pm at Baines Hall, Elland Cricket Club, Hullenedge Road. One “Ell Of A Laugh Baines Hall Elland Cricket club will have four great comedians. Daliso Chaponda – The son of a Malawian politician,Daliso Chaponda came third in Britain’s Got Talent in 2017. Markus Birdman – Damn it he’s played every toilet from Berlin to Sydney, from Glastonbury to the Globe Theatre, you must have seen him somewhere. If not then come witness his tall-tales of shooting puffins, Korean lullabies, tickling Germans, how to remove a python from your foot, and a superb joke about rabbis. The MC for the evening will be the one and only Andy Robinson. Andy became a stand up quite accidentally as guitarist in ‘The Carpetsweepers‘ when his banter between songs reduced both the audience and his fellow musicians to hysterics. Tickets are £15 plus online booking fee. Some tickets may be available on the door. Doors open at 7pm first comedian will be on at 8pm. Please note. This is a fully seated event Strong language and adult themes throughout. 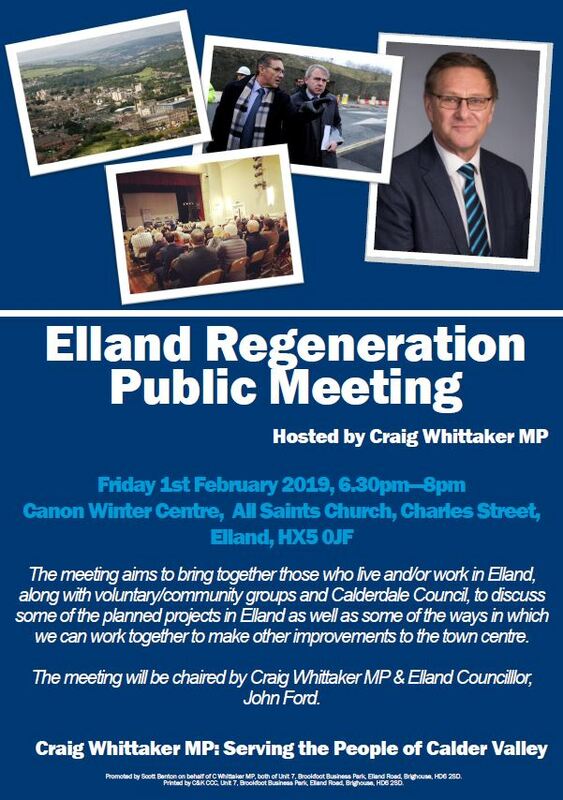 Email tickets-info@ellandcomedy.co.uk if you have not received your online tickets. 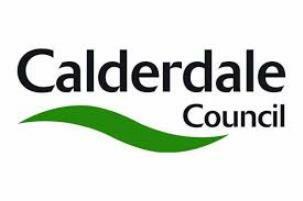 This entry was posted in Elland, Events, May and tagged Elland Cricket Club, Elland Round Table.